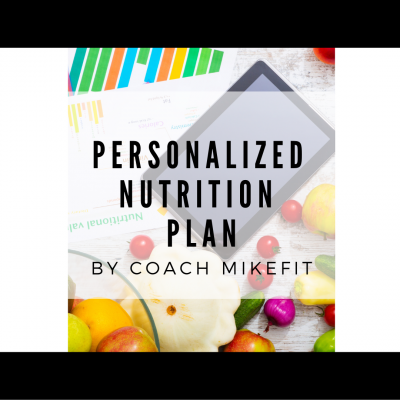 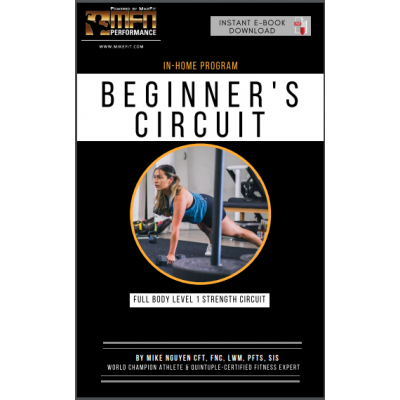 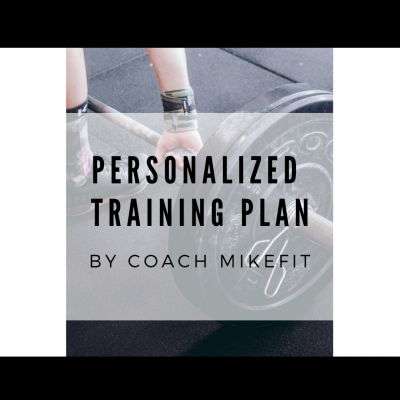 Here are Mike's top online coaching,nutrition and training programs designed to take your body to new levels and beyond. 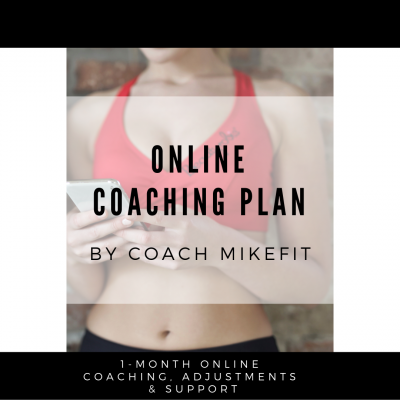 Online coaching is perfect if you are long distance and need a professional plan to follow. 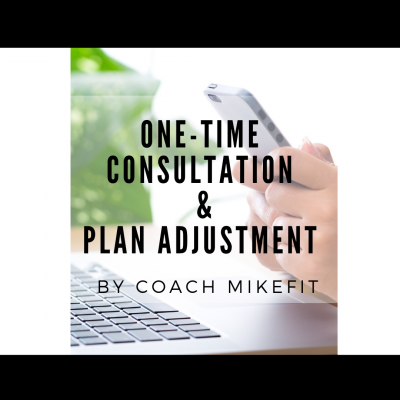 If you are unsure which program is best, feel free to call Mike or fill out the Evaluation Form.